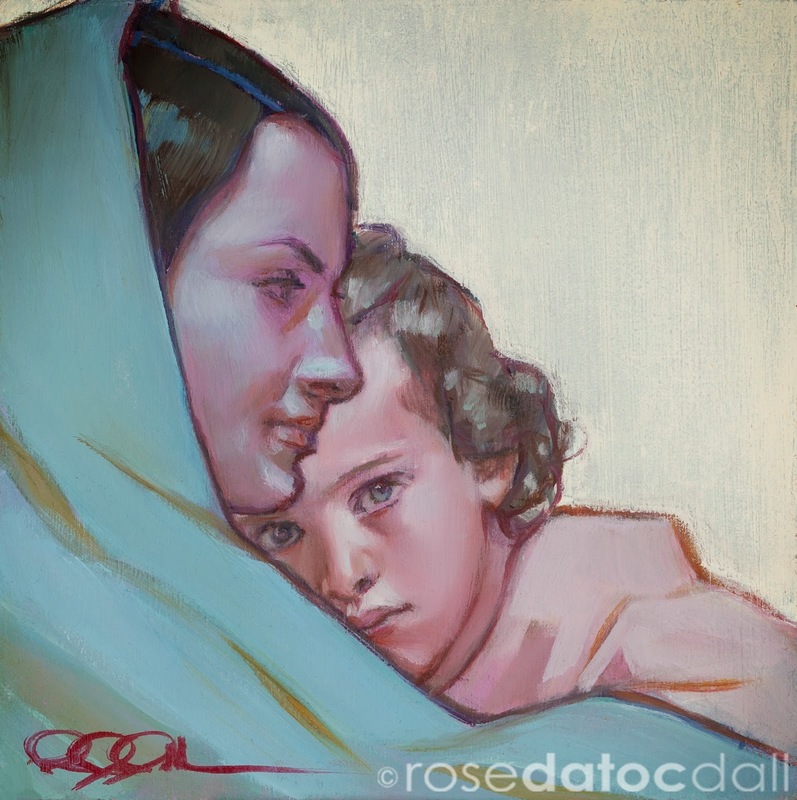 Starting Jan 29th, ONLINE BIDDING IS OPEN for 10 days only for original works created for the Deseret Book-Flagship Store﻿ Gospel Vision of the Arts Scholarship Program. 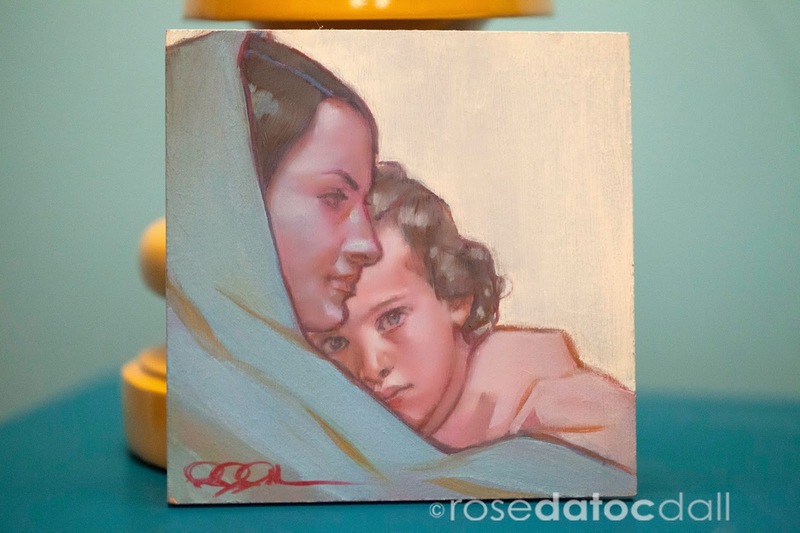 Myself and 29 other LDS artists each donated a 5" x 5" miniature original piece to be auctioned off for this worthy cause. 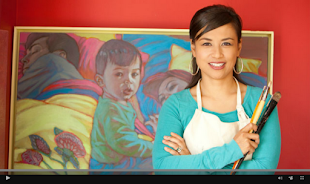 100% of proceeds go to the scholarship fund for aspiring art students. Now is your time to get your bid in! Participating artists are listed below. 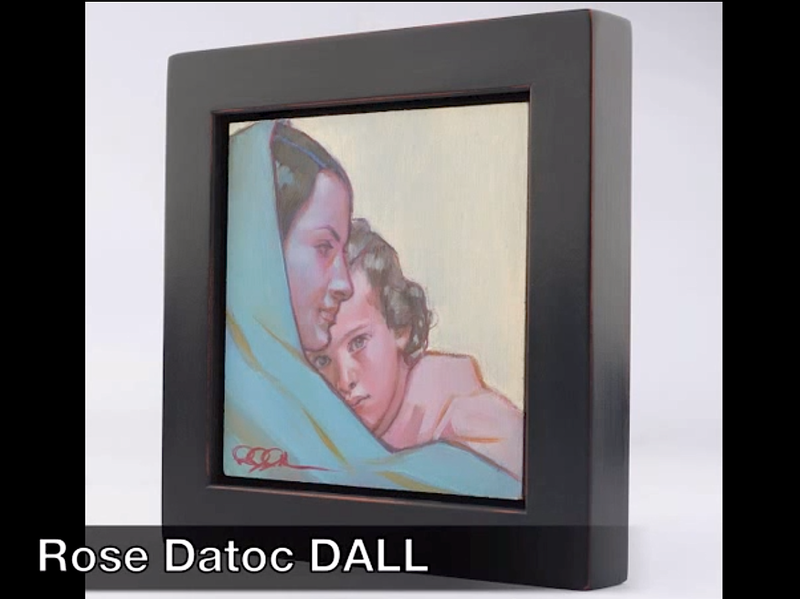 Here is my piece, "Mary and Son Miniature," 5" x 5", oil on panel, one of 30 originals donated. Click HERE to bid on this piece on EBAY.